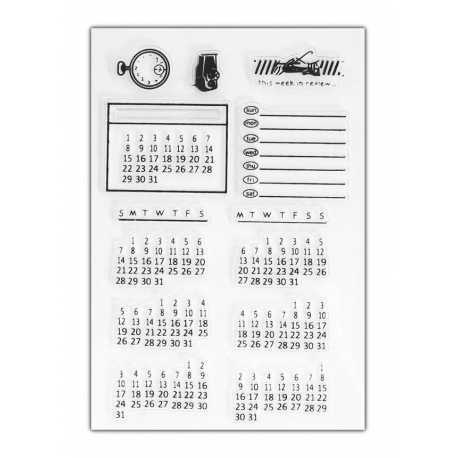 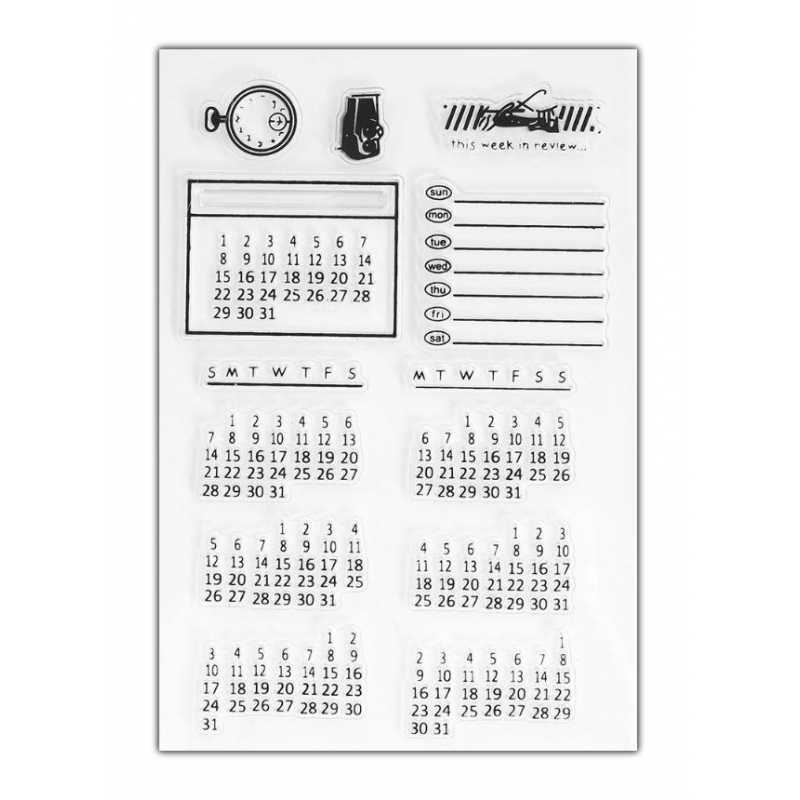 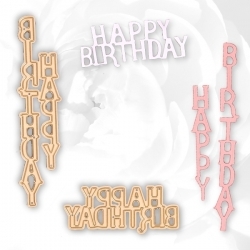 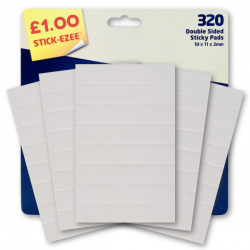 Make your own calendar tabs with this fab clear stamp set. 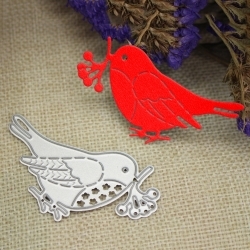 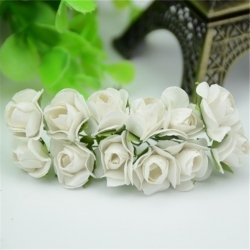 Contains 13 pieces including a little watch. 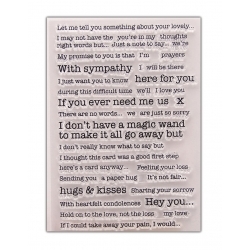 Much needed sympathy wording stamp set that gives you lots of word combinations for sad occasions.Sheet size 15.5 x 11cm. 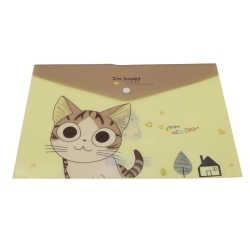 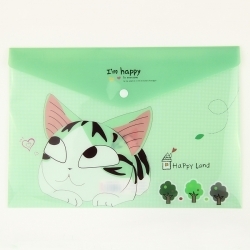 Cute printed plastic A4 storage folder featuring a cat. 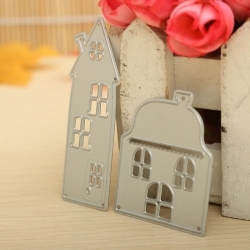 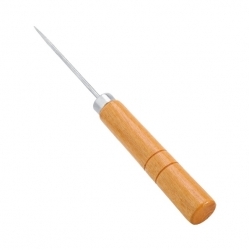 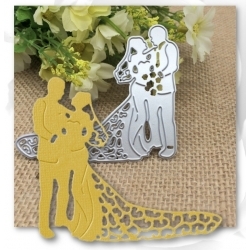 Press-stud fastening.33 x 23cm.